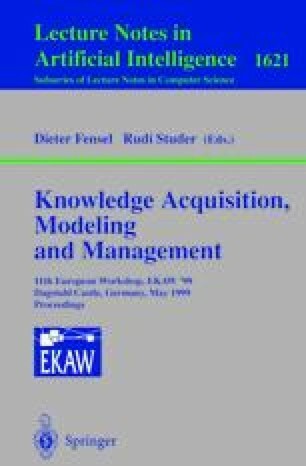 Modelling substances in knowledge representation has to be different from the treatment of discrete objects. For example liquids need a different approach to individuation. We propose an ontology which represents physical states and other properties of substances in a uniform way. Based on this we describe how to model a hierarchy of actions that can deal with such substances. For these actions a general distinction is made with respect to the type of properties the actions are changing. Further we describe an implementation in description logic allowing especially the definition of actions by specialization of more abstract actions and the inheritance of pre- and postconditions. Part of this author’s contribution was funded by a PhD scholarschip of the program “Graduiertenförderung des Landes Sachsen-Anhalt“.